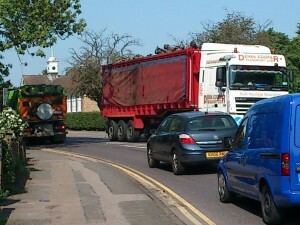 The difficulties created by fast traffic on Hitchin’s roads has been experienced and highlighted before – click here & here. The topic came under the spotlight again at Herts County Council’s Scrutiny Committee on October 23rd & 24th. This was convened to respond to concerns from around the county where councillors and campaigners had wanted to reduce the speed limits but found this difficult or impossible due to the existing rules and regulations. Hitchin Committee and North Herts Scrutiny Committee both voted for an examination and change in the rules. A green light for safer roads and healthier residents? The Scrutiny Committee meeting reviewed available evidence on the use of 20 mph speed limits in towns and villages. Evidence was given by the national campaign group, 20s Plenty, residents groups, Cycle Herts, Sustrans, the Herts Association of Parish and Town Councils, the police, Herts CC Public Health directorate, traffic and transport officers (from Cambridge City as well as Herts) as well as North Herts District Councillor Ray Shakespeare-Smith and Hitchin Forum. County Councillors seemed swayed by the arguments to recommend 20mph zones and areas in the towns and villages, rather than the piecemeal application of speed limits in individual streets which mostly has been applied so far. The report of the Scrutiny Committee will be produced on November 12th and will then be considered by the policy making county committees. The hope is that will then enable district, borough and parish councils to decide what they want in their domains after local consultations. Until now the county rules on such speed limits has prohibited the introduction of them due to complicated and seemingly unhelpful technicalities, partly due to the high cost which these rules insisted on, with the need for (unpopular) traffic calming measures such as speed humps. Do we need to change the speed limits and what does the County Speed Strategy say about it? more here. The revised County Speed Strategy, on which there is a current consultation remains too restrictive – see here. It has what appear to be simple questions, but the devil, is in the details. 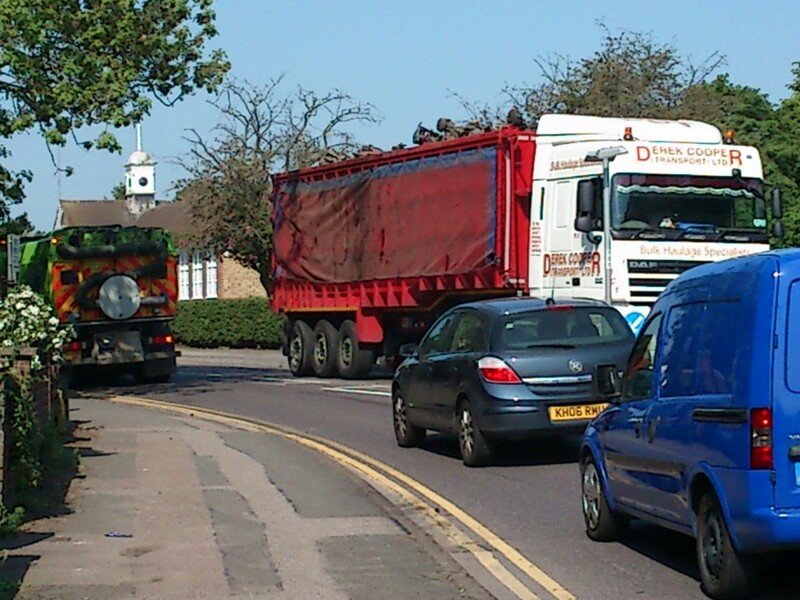 Should 20mph limits be more easily applied – YES. Should the County have such restrictive criteria – NO. The strategy should have been revised after the Scrutiny Committee had taken evidence.